Discover the Panama Canal’s natural attributes and visit the current Panama Canal expansion works, share a unique experience with thriving indigenous people, explore tropical cloud forests in the Chiriqui Highlands known for the best outdoor adventures and coffee in the country, experience the Spanish colonial forts in Portobelo and take a swim in the crystal clear Caribbean waters. 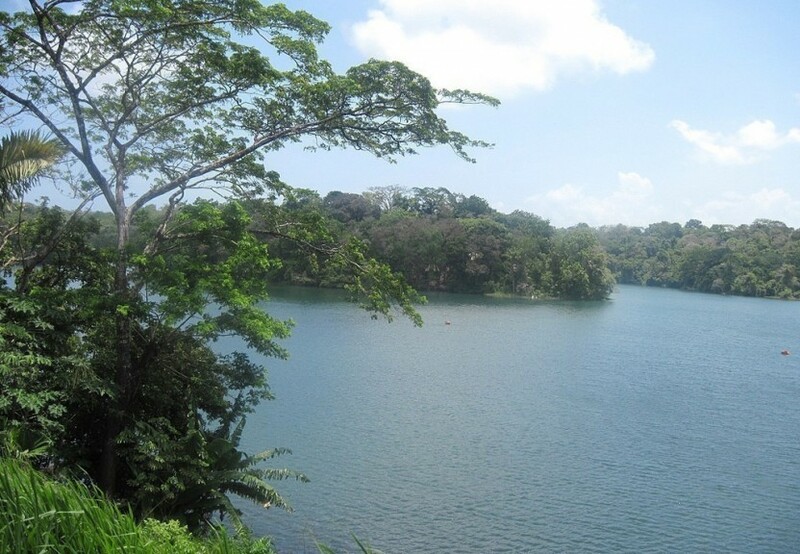 Experience Panama in a very active and adventurous way! 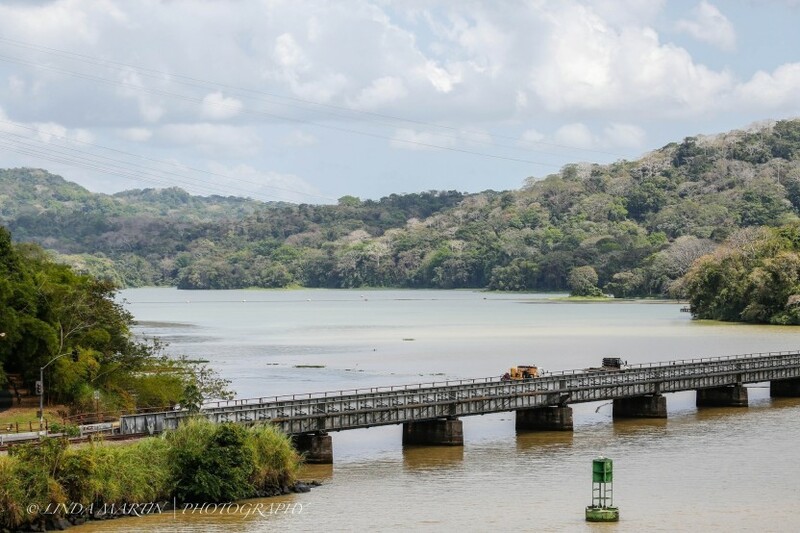 With many fun outdoor activities that require good physical conditions you get to know the beauty of this country by horseback riding through the Caribbean rainforest, exploring the wildlife and cultures around the Panama Canal on boat and dug-out canoe trips, flying through the cloud forest on canopy zip lines, enjoying the coffee plantations in Boquete, white water rafting in Chiriqui and snorkeling with beach outing in the Pacific. 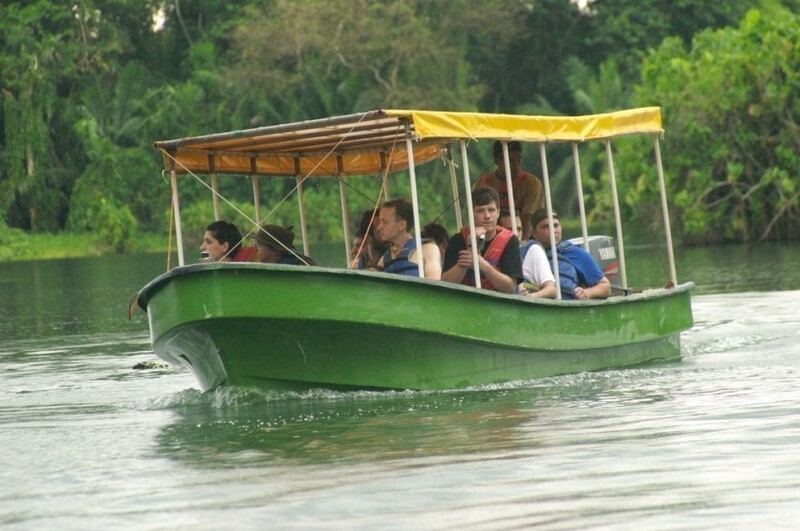 Experience with your family the best places in Panama from the Pacific coast and the Panama Canal to the western highlands to the Caribbean coast. 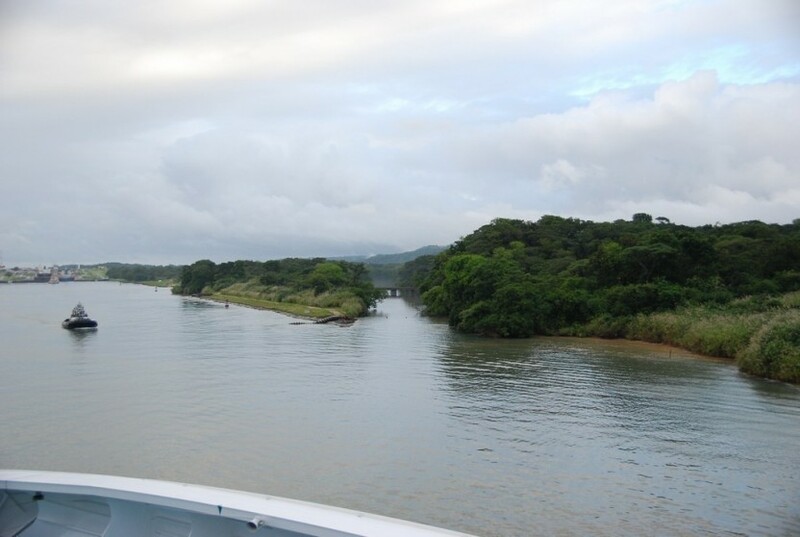 Explore the Panama Canal and the Chagres River, go on an adventurous white river rafting or canopy ziplining trip in the Chiriqui highlands, snorkel in the Caribbean waters of Bocas del Toro and end your trip with a historical journey through the old parts of Panama City with the chance to obtain traditional handcrafts and souvenirs at the arts and crafts market.